English Summary/英文概要： This highly respected title comes revised and updated in a second edition to provide you with a contemporary overview of violence and society. Clearly and lucidly written, this book offers broad coverage of theoretical debates, using case studies from the author’s own extensive research to bring the various theories alive. With a sociological approach throughout, it provides up-to-date coverage of key topics including gender and violence, collective violence and media and violence. 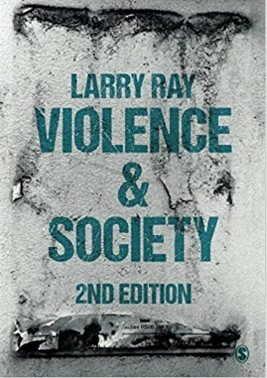 Awards/获奖情况：This new edition of Violence and Society skilfully updates the 2011 version, with a wealth of new theoretical and empirical material and two new chapters, on collective violence and the power of visual representations of violence and its effects. 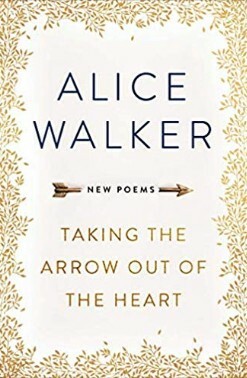 All the virtues of the first edition – empirical richness, theoretical breadth and intellectual imagination – are again in evidence and enhanced by the new material, including a brilliant demonstration of how microsocial theory can be developed to explain macrosocial violence. The book is an important and distinctive contribution to research and scholarship on violence. About the Author/作者介绍： I joined the University of Kent in 1998. Before that I was in the Department of Sociology at Lancaster University. In 1996, I was visiting scholar, Victoria University Wellington, New Zealand. At Kent I was Head of the Department of Sociology and then SSPSSR between 1999-2001, and Sub-Dean of the Faculty of Social Sciences between 2009-11. I am currently Director of Research for SSPSSR.